The Alamo Table Lamp by Heathfield & Co draws inspiration from Egyptian and Greek architecture. Traditional techniques and new materials combine to create a design that is bold and dramatic with an elegant simplicity. Complemented by antique brass detailing, the delicate pattern in the ivory stand creates a luxurious sheen that is unique to each piece. 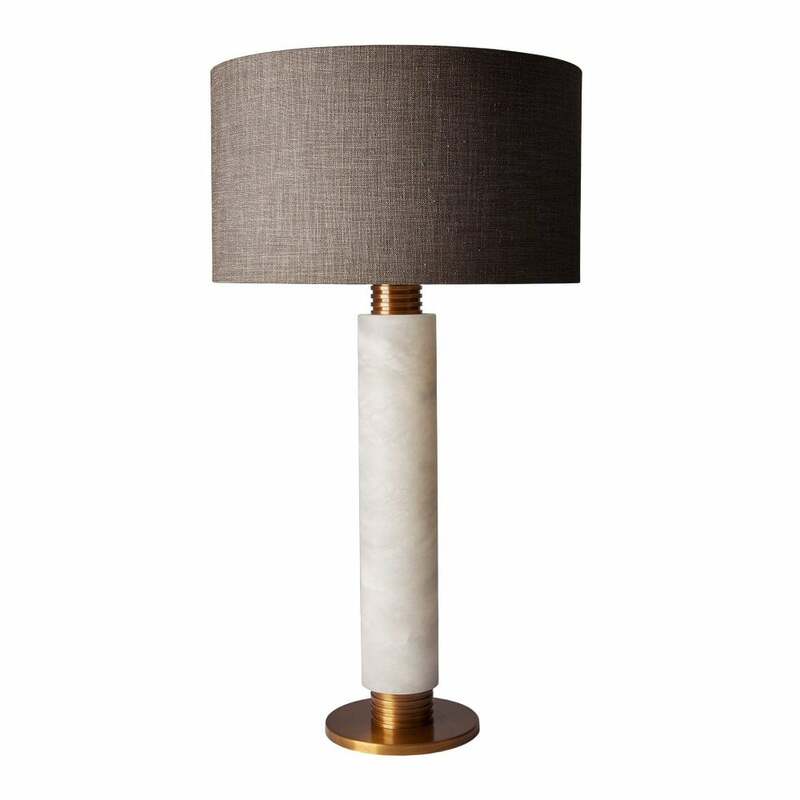 Add an ethereal quality to a hallway and console table with the Alamo Table Lamp from the Alabaster range. Make an enquiry for more information.